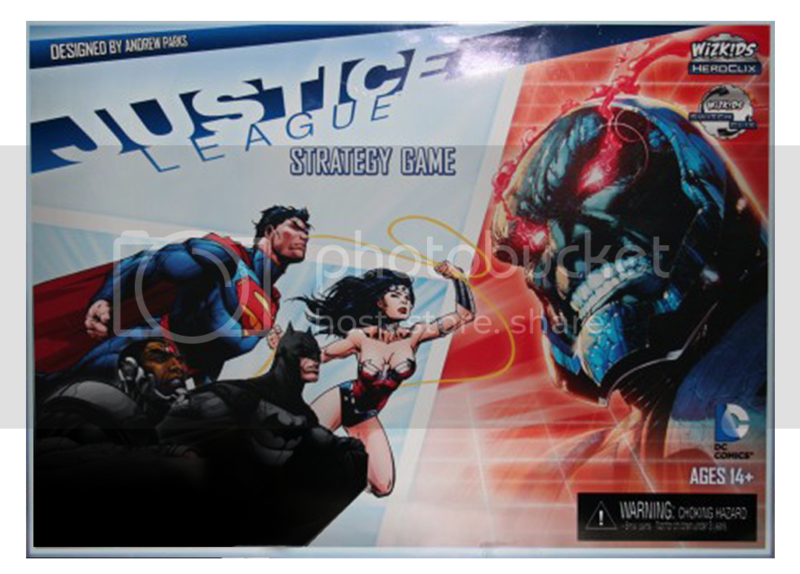 Wizkids new strategy game: Justice League! 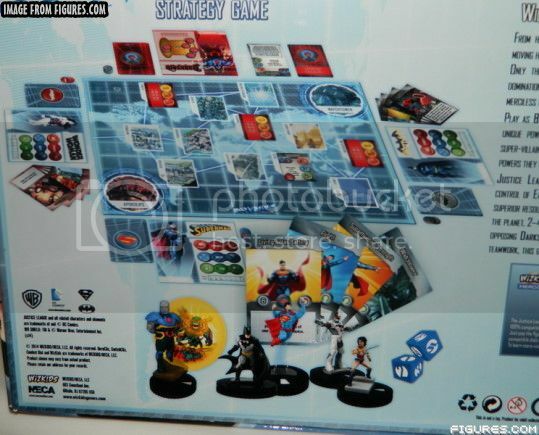 Posted: Fri Jul 11, 2014 8:42 am Post subject: Wizkids new strategy game: Justice League! who with his minions seeks to conquer the planet. secret war for control of the Earth. 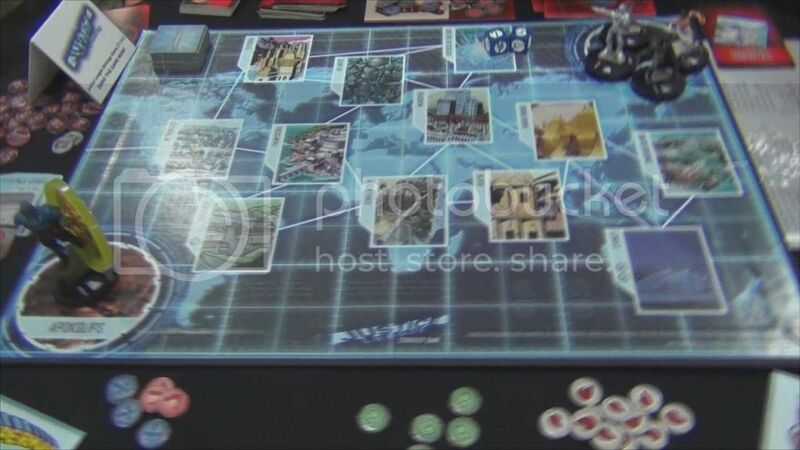 * and a game board.